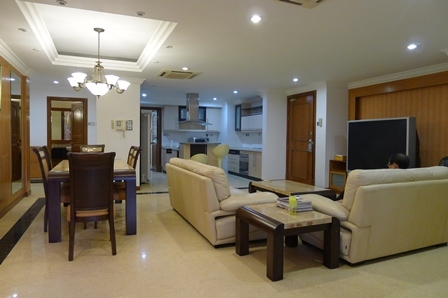 Remark : This unit is located at ground floor, facing swimming pool and garden. Surrounded by all Embassy. Suitable for expatriate.